What if Summer is coming...we can still wear our beloved sequins. Our summer outfits will be glam and fab from early in the morning until late at night! 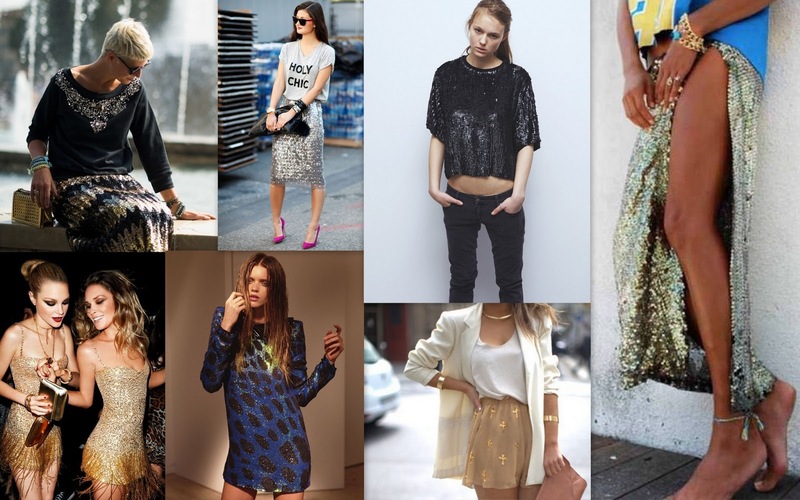 If you are afraid of a total sequined look you can just play with small details. Agree or not?? Love these pieces but you ahve to be careful with the styling. No exaggerations!! Inspirational post honey. Let's hit greek islands with style and grace. love this! would you like to follow each other in gfc and bloglovin? let me know! what an amazing post,so inspiring! !thank you so much for comment my dear,many many kisses! So i'm satisfied to express that I have a very just right uncanny feeling I discovered exactly what I needed. I most definitely will make certain to don?t put out of your mind this site and give it a glance on a relentless basis.